Removes household odors and volatile organic compounds (VOCs) from sources like cooking fumes, pets, cleaning supplies, paints and solvents, and carpeting and upholstery. 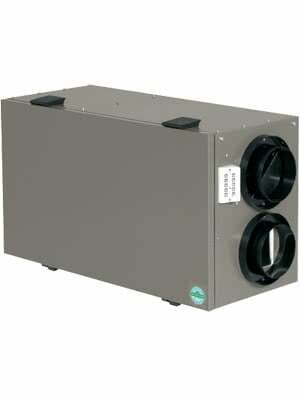 Delivers clean, fresh air inside the home without bringing in outdoor allergens. 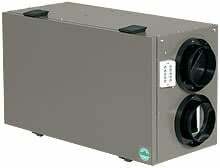 Can help protect against respiratory issues, such as asthma.